If you live in Ft. Lauderdale, Florida and are looking for HGH Therapy, bioidentical hormone replacement, platelet-rich plasma therapy, and high-quality personalized health programs, at an affordable price, the Anti-Aging & Wellness Clinic is your best option. We are the most experienced clinic in Central America. Our Chief Medical Officer, Dr. Leslie Mesen, is a US certified physician in Anti Aging Medicine and the co-founder of the Anti-Aging & Wellness Clinic. He is board certified by the American Academy of Anti-Aging and Regenerative Medicine. Why to choose The Anti-Aging and Wellness Clinic? We provide access to high quality, affordable therapies. 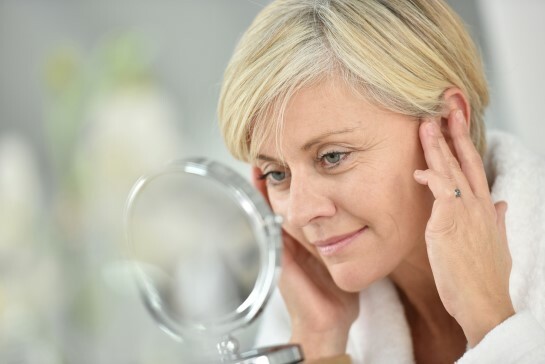 Several clinics in Ft. Lauderdale, Florida provide anti-aging medical care however, there are four reasons to choose the Anti-Aging and Wellness Clinic: cost, customer service, high quality treatment and board-certified physicians. Cost: Local options like Cenegenics will make you spend twice or three times more money for similar or lower quality therapies. Cenegenics cost is higher and high cost does not mean better service. The FDA has strict guidelines regarding the use of HGH, so it is very difficult for US physicians to prescribe pharmaceutical grade HGH. The result is you might be paying more for less! Customer Service: We provide excellent customer service that includes short waiting times and we ensure you have plenty of time with your physician to discuss all of your questions and concerns. 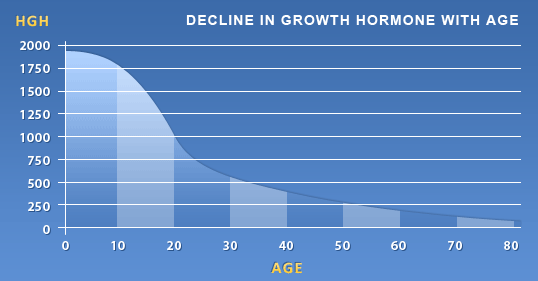 High quality treatment: The experts at Anti-Aging and Wellness Clinic prescribe pharmaceutical grade Human Growth Hormone (HGH). We do not sell a nutritional supplement that claims to increase the production of HGH but is useless. Board Certified physicians: We have US board certified, bilingual physicians. Compare health service at Anti-Aging and Wellness Clinic to other clinics in the United States and you will find we are your best option. 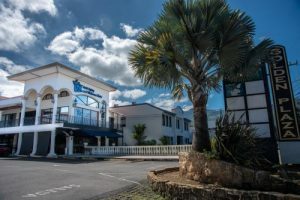 The Anti-Aging & Wellness Clinic is located in three different countries: two clinics in Costa Rica, one clinic in Tijuana, Mexico and one clinic in Panama City, Panama. Many airlines offer daily nonstop flights from Ft. Lauderdale to Costa Rica, Panama and Mexico. Access can't be easier! Come to any of our clinics and enjoy the beauty of the country while receiving excellent medical care.